The National Museum of Toys was founded in 1918 in Moscow by the collector N. Bartram (1873-1931). In 1931 the museum’s collection was transferred to Sergiev Posad (from 1930 to 1991-Zagorsk). Nowadays the Museum is located in the building of the early 20th century. Within its walls more than 150 000 works of art from Russia, the West, the East, and America are preserved. In the hall of Russian Toys about 800 exhibits of 11th-21th centuries are on display.These are mainly works of folk artists from different areas of Russia. 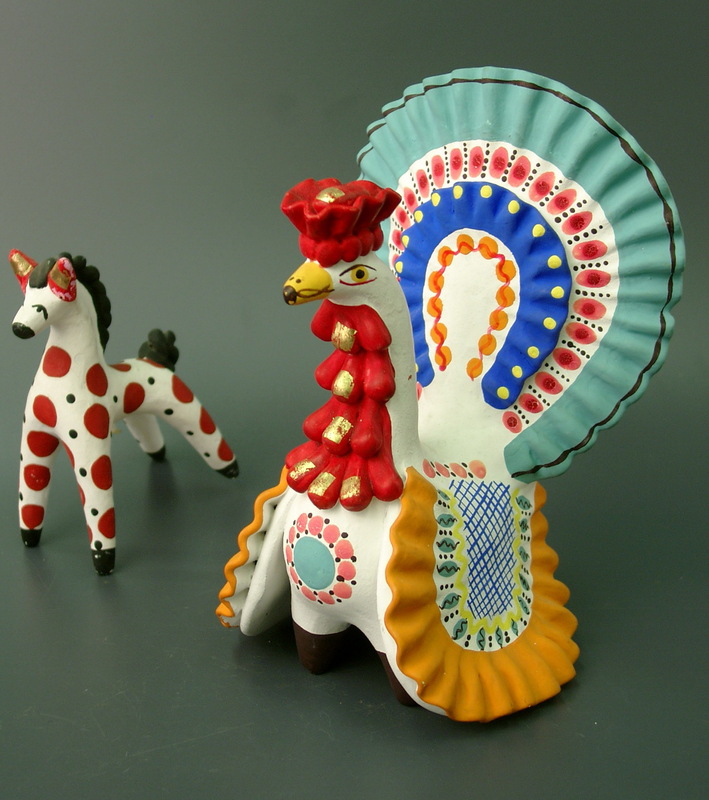 They are made of clay, wood, paper-mache and textile. Many of these bear traces of ancient heathen beliefs. Among them — the images of a horse and a bird. People used to worship them. The existing legends connect them with the pagan Sun God. 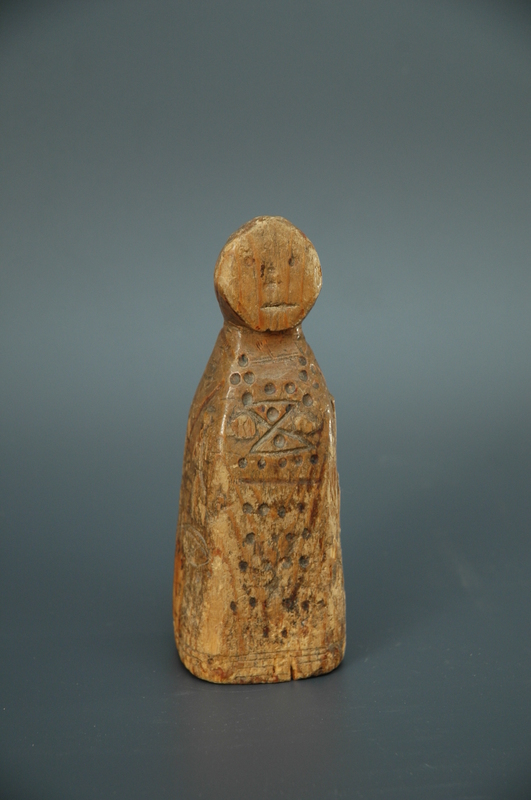 One of the ancient images of the Russian North is a doll carved from a piece of wood, which resembles a female figure. This is the Goddess of fertility. Sergiev Posad is called «The Capital of The Toy Kingdom». This is due to the fact that the craft of making toys started in this town over 200 years ago. The main buyers were the pilgrims coming to the Trinity-Sergius monastery. The craft flourished in the 19th century. The toys recieved awards at different exhibitions including international ones (Chicago, Paris). 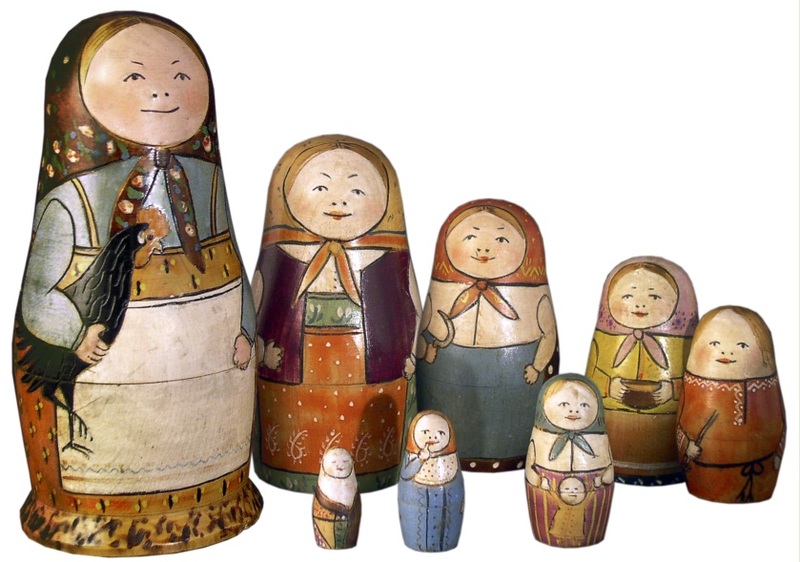 Matryoshka became the most famous toy of Sergiev Posad. It appeared more than 100 years ago and gained the status of a national souvenir. 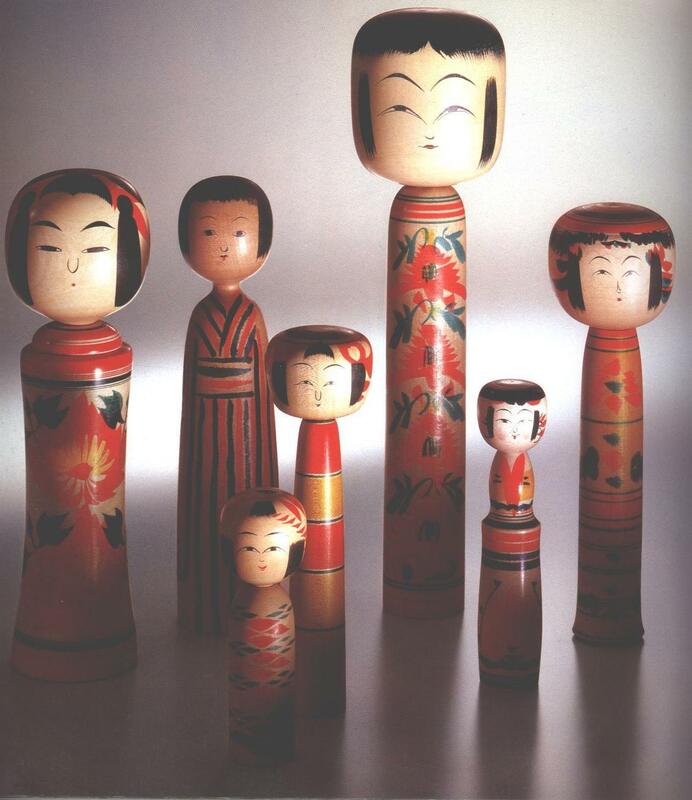 The name of this wooden doll comes from the female name Matryona. In the village Bogorodsk near Sergiev Posad the craft of toy making has existed for a long time as well. 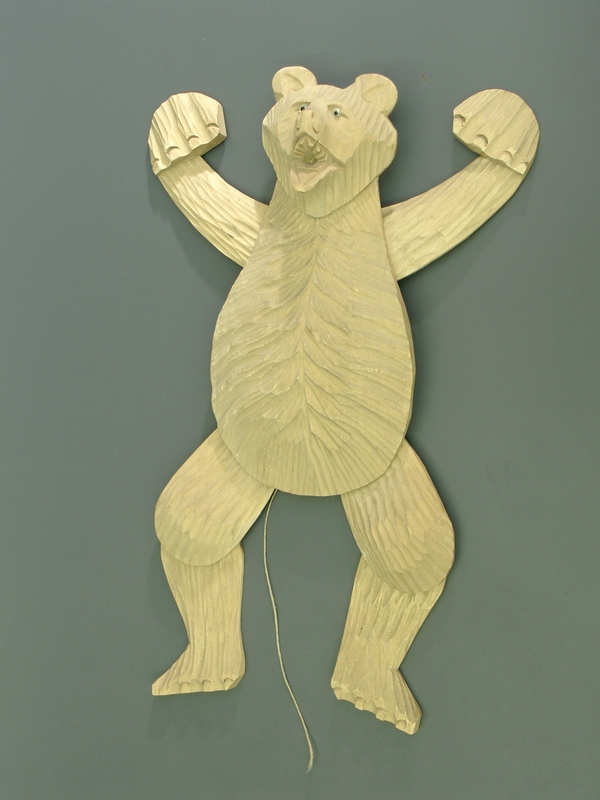 Craftsmen cut figures out of basswood and leave the natural color of the wood unchanged. With the help of special weights, slats and buttons the toy can be set in motion. (Ask the caretaker and he will show you). The toy is called the mirror of life. The exhibits of the early 20th century reflect the time of the Revolution and the Civil war. Since the 30ies the country and the production of toys as well began to revive.The Institute for Research of toys was opened in Zagorsk. The work of its specialists is exhibited here. The museum represents art collections from Japan, China and Western Europe of the late 18th to the early 21st century. 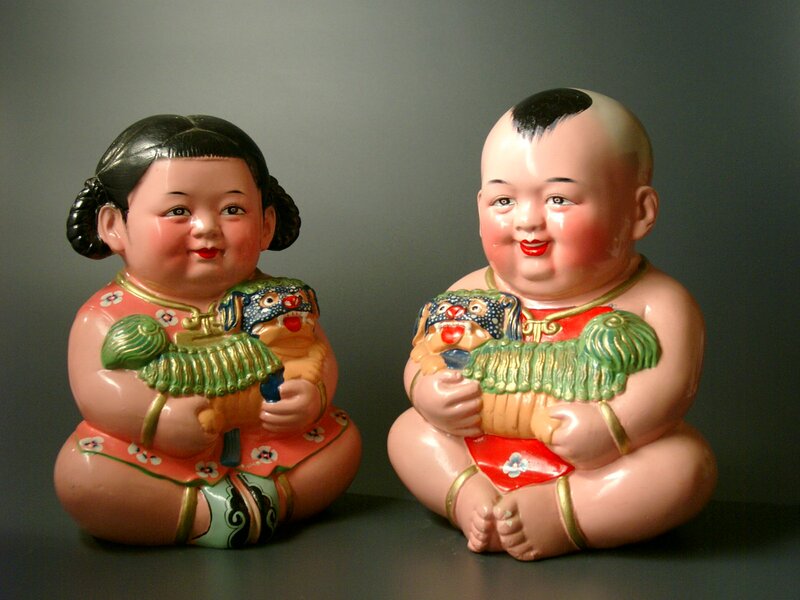 Japan is called «The Doll Kingdom».The most famous doll is Kokesi. It became the national symbol of the country, like Matryoshka in Russia. 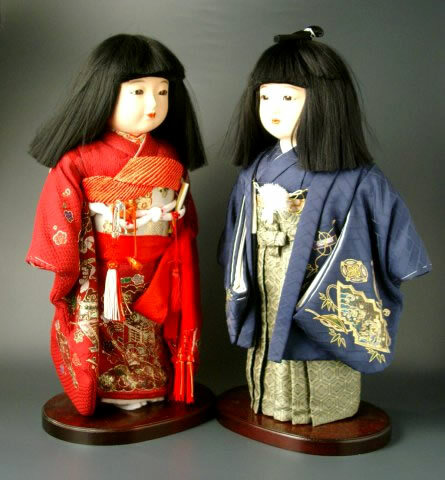 The exhibition introduces three main types of doll — these are ritual dolls, play dolls and dolls designed for admiring. Japan has a fascinating abundance of ceremonies and festivals connected with children. 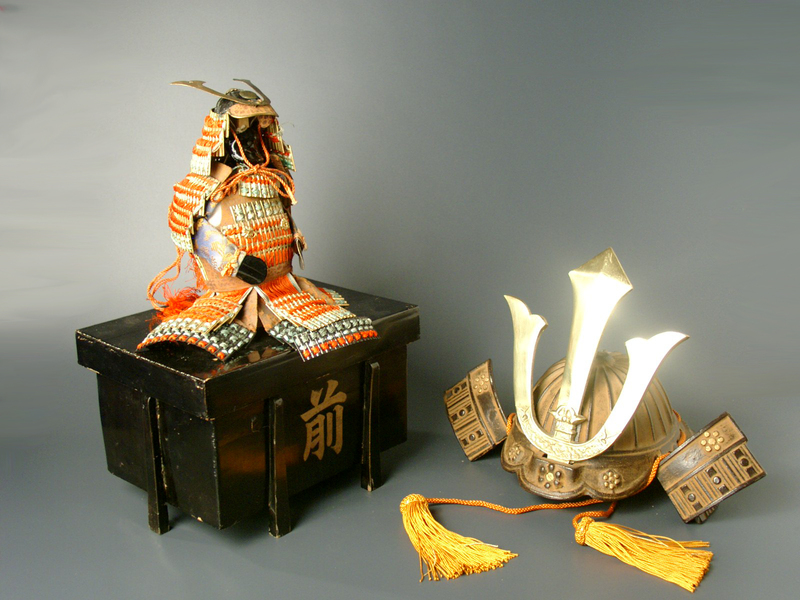 Warrior-dolls, military equipment, armour are traditional presents for boys. And girls are presented with dolls representing the life of the Emperor’s family. that during the Cultural Revolution in China works of culture were destroyed under the slogan of struggle against feudal mores and traditions. Many toys on display reflect ancient beliefs, customs and traditions. 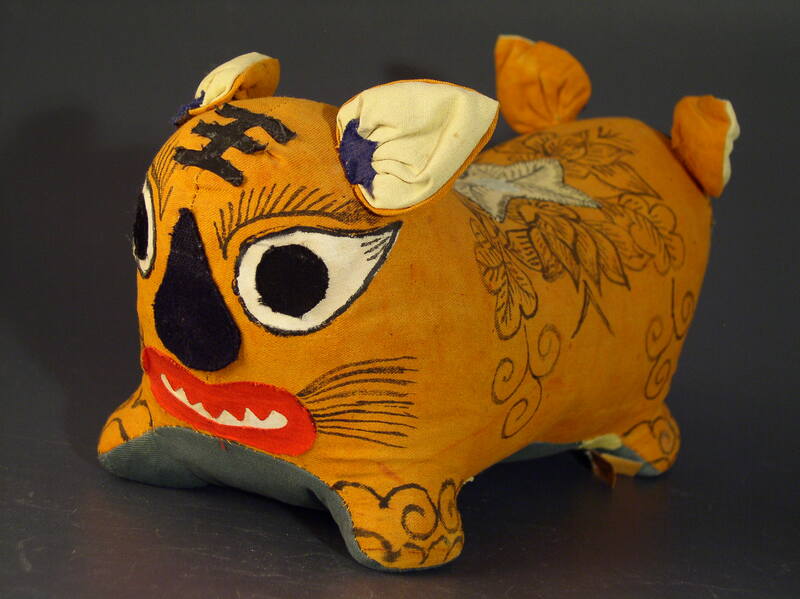 In Chinese culture the depiction of animals is widespread. Most popular images of animals in the Chinese. The tiger is called the King of Beasts by the Chinese. They belive that the stripes on his forehead compose in hieroglyph «van», which means «king». Historically people belived lion and tiger to be protectors against evil spirits. The exhibition shows the model of the main gate of the Imperial Palace. In 1949 Mao Zedong proclamed the establishment of the People’s Republic of China from the balcony of the gate. 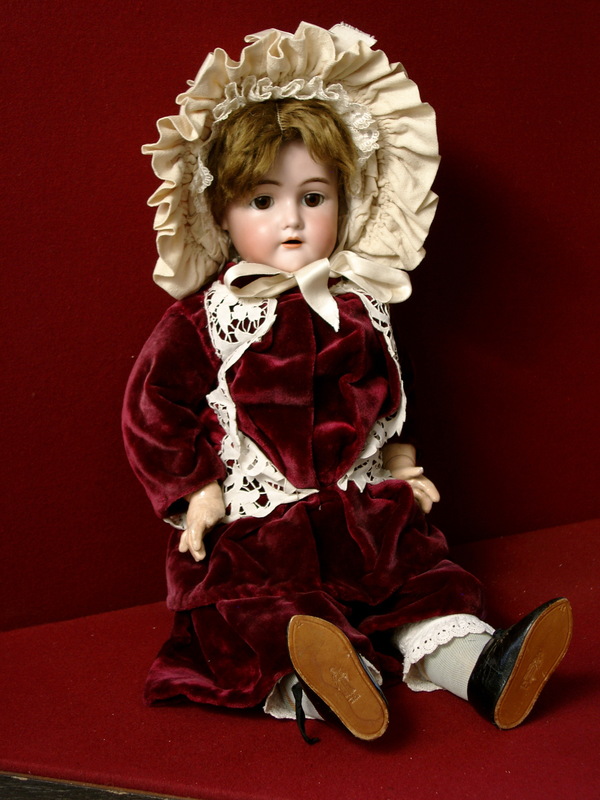 On the exhibition Western Europe is represented by the toys of German and French origin. The collection features a large variety. These are dolls, toy-machines, model railways, boats, children’s arsenal. 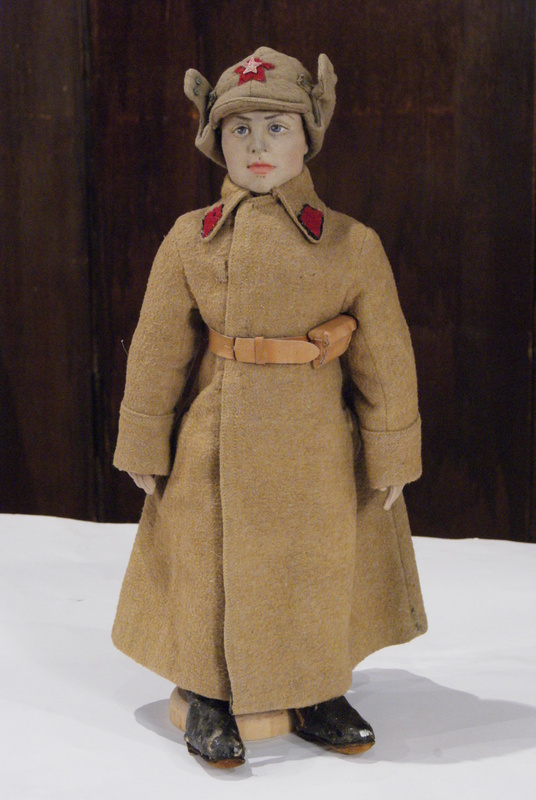 Among the exhibits there are notable toys, belonging to the children of the last Russian Emperor Nicholas II. These toys came to the museum from former royal palaces of St. Petersburg and the Crimea. The museum has an exhibition hall, which is attended for periodical exhibitions from funds, private collections, toy companies. Children’s playroom and space for toy master-classes are located here.